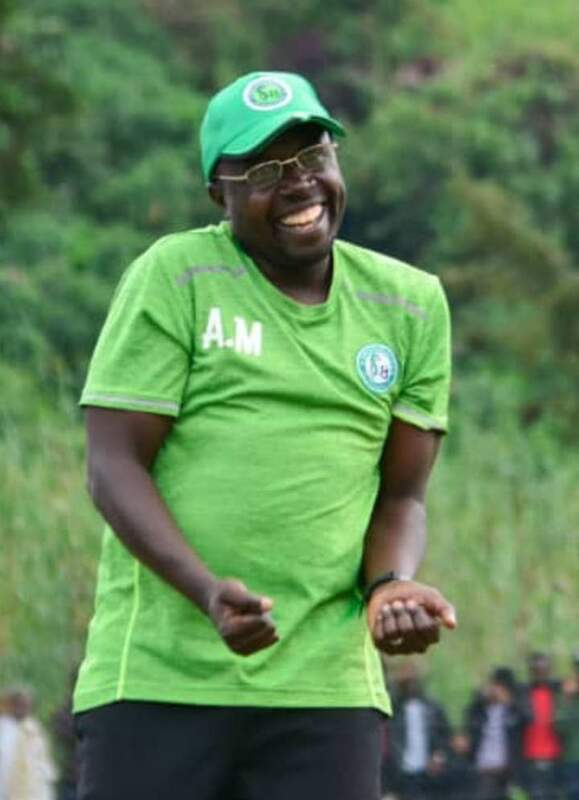 KAMPALA – Former Maroons FC head coach Asaph Mwebaze has left Onduparaka FC after terminating his contract. This was confirmed on Monday evening by Mwebaze. “Yes i have left Onduparaka FC, said Mwebaze. “We reached an agreement with the club and terminated my three year contract. After Mwebaze’s departure, assistant-Simone Masaba is expected to take charge. Masaba will now lead the Arua based side against Ndejje University in their 8 league game on Tuesday when they host Ndejje University. Mwebaze who joined the Caterpillars three months ago has been in charge of the team for only seven games winning three, drawing two and losing two. He leaves them in 7th position on 11 points, five behind leaders Mbarara City. He is believed to be in line to replace Moses Basena at troubled SC Villa. Villa have been struggling since the start of the season, not winning any of their first 7 games and currently sit bottom of the league. Mwebaze’s first task will be to try and overcome Tooro United at Buhinga on Wednesday afternoon.